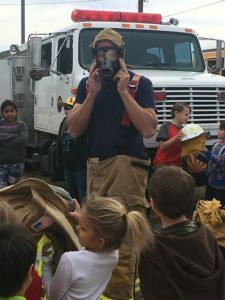 There were wildfires in and around our community in January; the conditions are extremely dry. Lack of rain reduces new plant growth; it also makes existing plant life more prone to ignition. 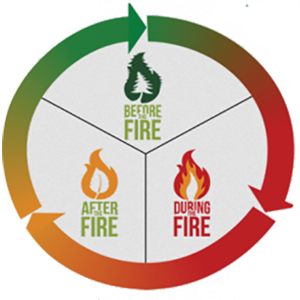 Plants such as scrub oak, pine and creosote are highly flammable – more so in dry conditions. 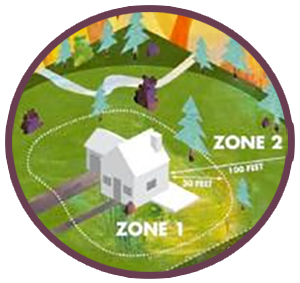 Staying Firewise is key: make sure you have defensible space around your home. Trim branches, cut grasses and remove the debris. 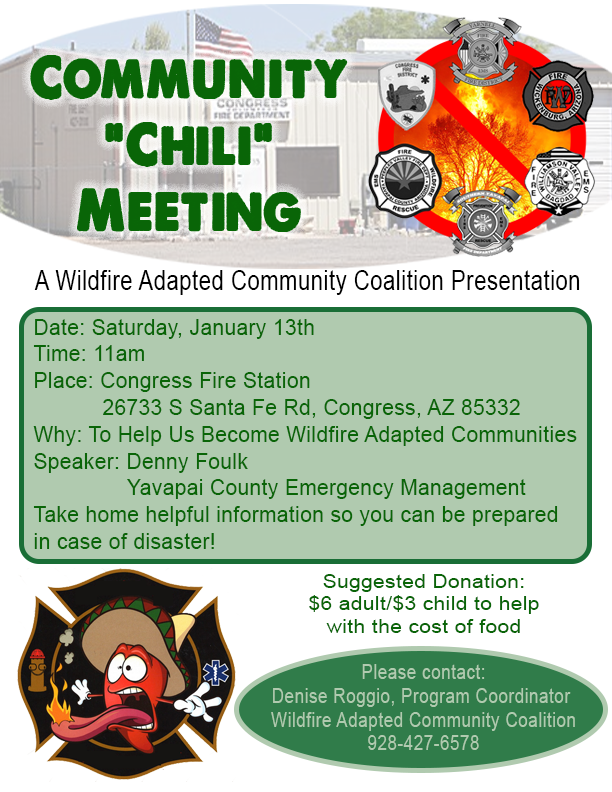 Also, take advantage of the Coalition for Wildfire Adapted Communities events. Join the food and informative fun! 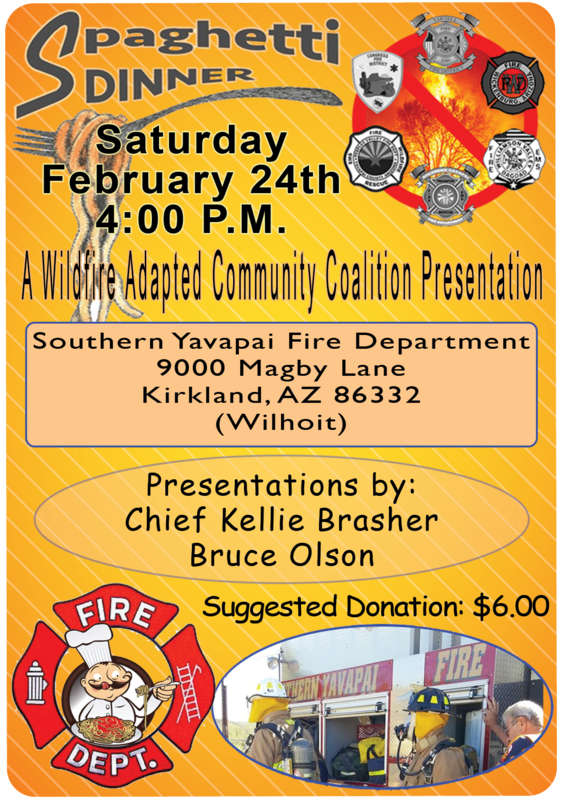 Southern Yavapai Fire Department, a Coalition member, is hosting a spaghetti dinner on Saturday, February 24th at 4pm. The suggested donation is $6 to cover the cost of food and beverages. 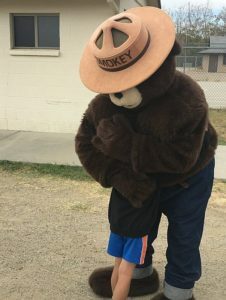 SYFD Chief Kellie Brasher and YFD’s Bruce Olson will be explaining how preparation is the best way to protect against wildfires. SYFD is located at 9000 Magby Lane, Wilhoit, 86332, just one block east of Highway 89. Don’t miss the opportunities to socialized and learn. For info, contact Denise Roggio @ 928-427-6578. Mark your calendar for Saturday, June 2nd, 2018. The Memorial Run raises funds for the Eric Marsh Foundation, William H. Warneke Foundation and YFD. The Yarnell Fire Auxiliary has contracted with Startline Racing to manage this annual fundraiser. We’re excited about its expansion and new opportunities. Thanks to Augie’s Restaurant and Yarnell Community Presbyterian Church for their sponsorship pledges. The event details are on the website: yarnellmemorialrun.com. The auxiliary is seeking 25 volunteers, cash sponsors to pay expenses, In-Kind donations for raffles and participants to run! 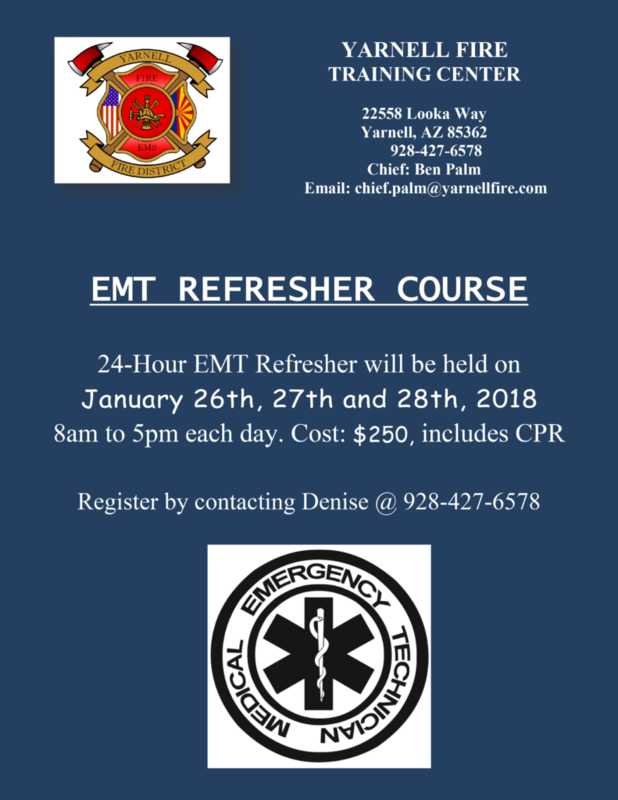 Contact Denise Roggio or Linda Ma: 928-427-6578. We are grateful to have YFD volunteer, Sharon Smith, on our team. Sharon joined us in early 2014, and is a dedicated EMT. She’s lived in Anthem, AZ for the past 15 years in a home custom built to suit her style. Sharon brings a happy demeanor when she’s on duty. As a long time Cardiovascular Technician for Arizona Heart, Sharon has a fabulous understanding of patient care. She loves life and is an avid fan of nature, outdoor activities and hiking. In fact, her favorite relaxing activity is cross-country skiing in Flagstaff. Sharon enjoys spending time with her nieces and nephews; she also loves spending time in the kitchen. Some of our staff can attest to what a great cook she is! Sharon, thanks for your faithful service to our community. We’re glad you’re part of the YFD family. Welfare Checks: 12 Public Assists: 51 Smoke Checks: 7 Rescue: 1 Car Fire: 1 Rattlesnake: 2 Other/HazMat: 2 AVG Response time: 5 min. 8 sec. As those of us who reside in rural Yavapai County are well aware, a health related emergency may require transport via ambulance or helicopter to the nearest medical facility. 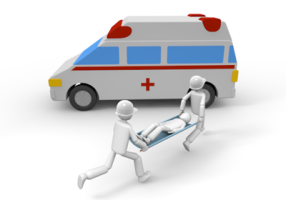 The average ambulance cost is $3,650; helicopter transport costs are nearly triple that amount. If you have medical insurance, rest assured that most traditional health plans will not cover all the associated transport costs. If you have NO health insurance, it is unlikely that you’ll be able to negotiate the bill with the transport provider. I know this from experience. For instance, Lifeline will accept negotiated monthly payments, but the overall cost will remain in effect. Do you have the coverage you need? After an ambulance ride in June, 2015, I was made aware of the coverage available from the transporting agencies. I quickly signed up for Air Methods Omni-Advantage membership and Lifeline Ambulance Lifecare. However, it was recently brought to my attention that there is another company we should consider for transport assistance. Enrollment is during the month of September each year. If you call the number now, you will be placed on a waiting list until September 2018. The cost according to their website is $50.73 annually per family. Transport charges will go through your existing health insurance first. Air Methods Membership: Helps pay for Native Air Flights. Air Methods offers membership starting at $40 per individual or $75 per family annually. Group Plans are available. Air Methods stipulates that this is not an insurance program – it only covers Air Methods Flights after health insurance has met its requirement. If you have no health insurance, you may still qualify. Call 855-877-2518 for application and information. PHI Coverage: Helps pay for Air Vac 17 Flights. PHI Cares offers family coverage for as low as $50 per year. Brochures are available in the Fire Administration Building. You may sign up online by visiting www.phicares.com and using Base Code 3756. 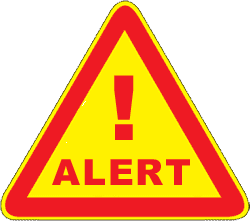 Buyer alert: Membership rates for the above are based upon current health insurance status. 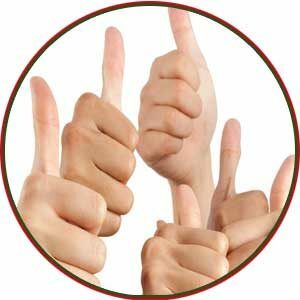 If you have no coverage or receive Medicare, please contact each company to be sure you qualify for membership. If you need assistance call Denise at the Fire Administration Building: 928-427-6578. 1. 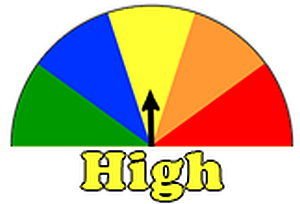 If you reside near someone whose property needs fuels mitigation, your first step is to talk to the property owner and ask them to complete the necessary abatement. Often, a request from neighbors will prompt action. b. Call Yavapai County Development Services 928-771-3214 and give them the address and parcel number. The County will need the parcel number! 3. If your own property needs attention and you are personally unable to perform the work, Yavapai County Contractors Association has a good list of licensed contractors here that should be able to assist you.